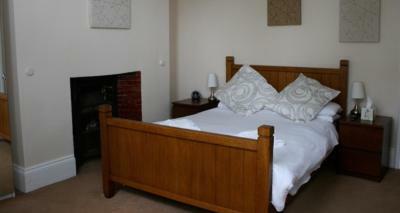 Lock in a great price for The Avenue Bed and Breakfast - rated 8.7 by recent guests. I adored the down to earth nature of the staff. They treat you as if you are a friend staying for Christmas. Not a paying guest in a hotel. On top of that, they entirely respected the type of stay I was having. Absolutely wonderful. Steve was a great host and went out of his way to make our stay comfortable. Really friendly and helpful full staff, great breakfasts. Thank you! Steve the owner was very friendly and helpful. 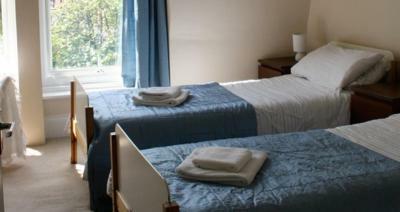 The room was adequate for our needs. 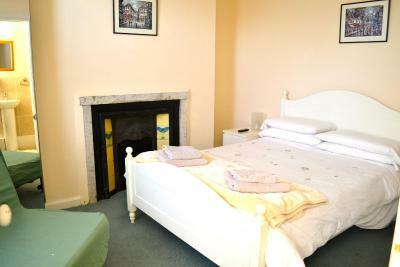 The property is located in a pleasant area within easy walking distance of the city (20 - 25 minutes). Would definitely stay there again. Steve is an excellent host. He is Very gracious in his manner, and has a warmth that makes you feel very at home. The bed was really comfortable, and room was spotless. Breakfast is generous and tasty. This is my second Stay at The Avenue and will certainly be staying again. It was away from all the noise and hussle but close enough to everything too. The guy that stays/runs the place was the sweetest man ever. So attentive and just generally a really lovely man. He made me feel at ease about having my 5 month old baby there too. 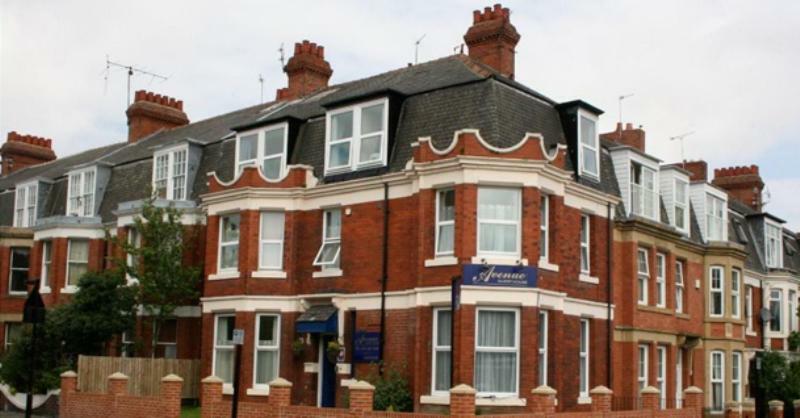 In Newcastle’s quiet suburb of Jesmond, Avenue B&B is less than 15 minutes’ walk from Jesmond Metro Station with easy access to Newcastle city centre. 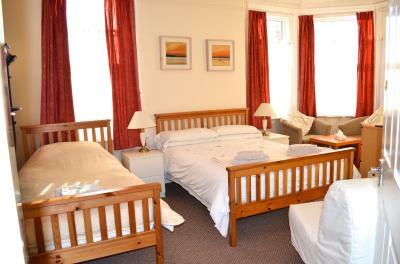 Hearty, full English breakfasts are served each morning, and free Wi-Fi is available. 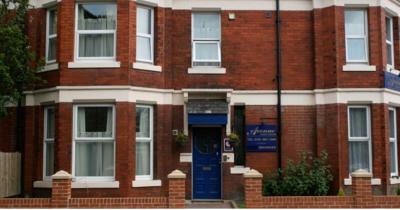 Newcastle’s vibrant and bustling centre is just over a mile away, and trains from nearby Jesmond Metro Station run frequently to the centre. 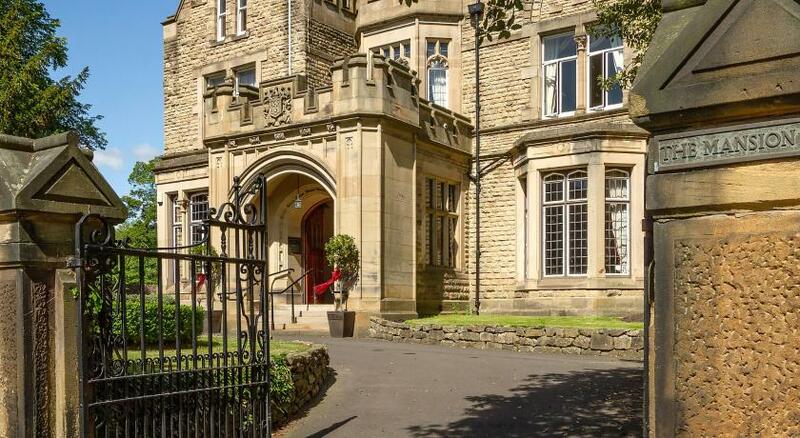 The pretty park of Jesmond Dene, which includes a small petting zoo, is 20 minutes’ walk away. 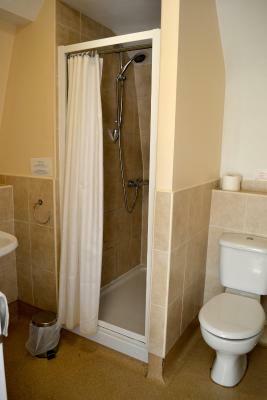 The light and airy rooms each include an en suite bathroom with a hairdryer. 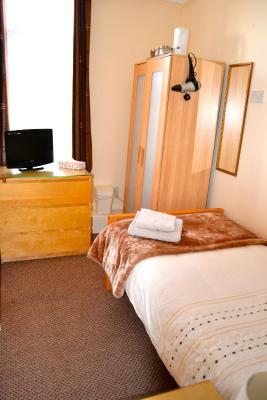 Guests can relax with a TV, radio, and free tea and coffee in each room. 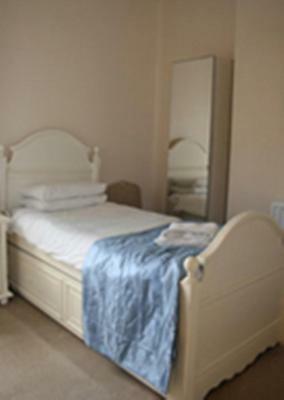 The Avenue Bed and Breakfast has been welcoming Booking.com guests since 22 Feb 2012. When would you like to stay at The Avenue Bed and Breakfast? 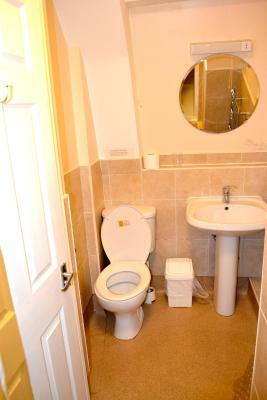 Light and airy Single Room with an en suite bathroom and a hairdryer. 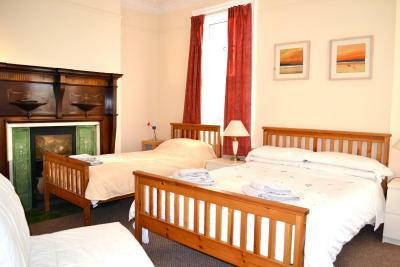 Guests can relax with a TV, radio, and free tea and coffee in the room. Public parking is possible at a location nearby (reservation is not needed) and costs GBP 1 per day. 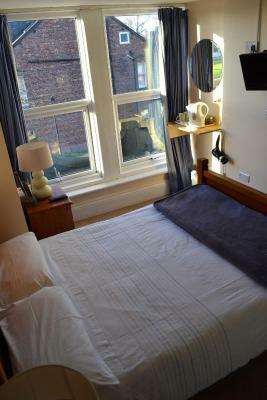 Light and airy Double Room with an en suite bathroom and a hairdryer. Guests can relax with a TV, radio, and free tea and coffee in the room. 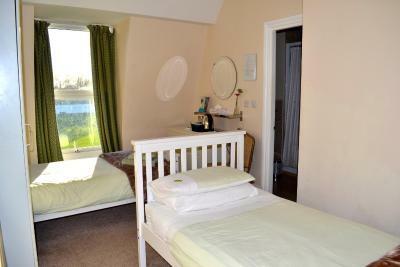 Light and airy Twin Room with an en suite bathroom and a hairdryer. Guests can relax with a TV, radio, and free tea and coffee in the room. House rules The Avenue Bed and Breakfast takes special requests - add in the next step! 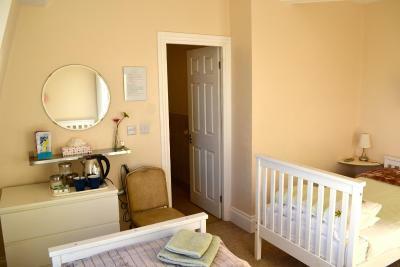 All children from 4 to 15 years are charged GBP 15 per person per night for extra beds. The Avenue Bed and Breakfast accepts these cards and reserves the right to temporarily hold an amount prior to arrival. Steve was a great host bed was comfortable. The breakfast could have used a little more variety however what they did have was very good. The bathroom was a bit small, and the full English breakfast could have done with some mushrooms a slice of black pudding and a hash brown.